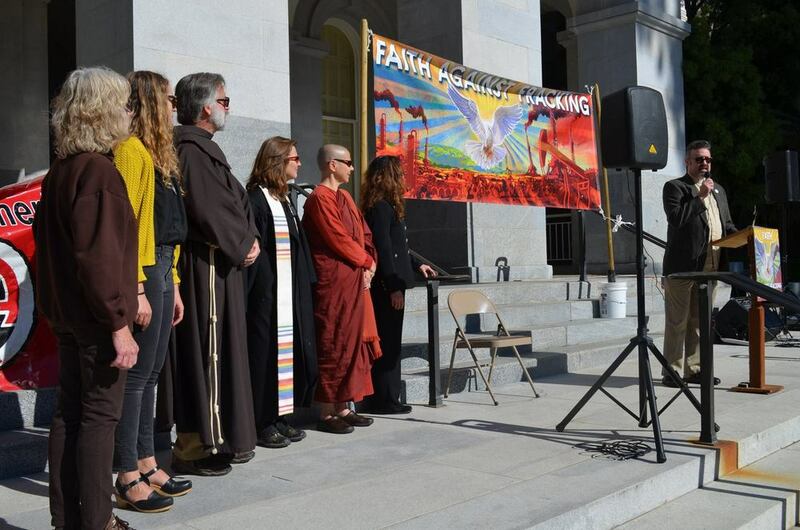 On November 12th, concerned Californians and people of all faiths converged on Sacramento for a multi-faith prayer, meditation, and positive visioning ceremony before delivering two letters to the Governor. 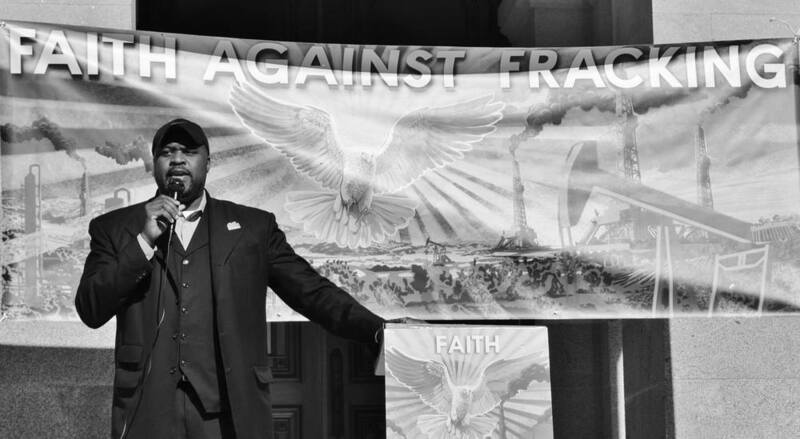 The first letter to Governor Brown has been signed by over 100 Californian faith leaders calling on him to stop fracking and extreme fossil fuel extraction. 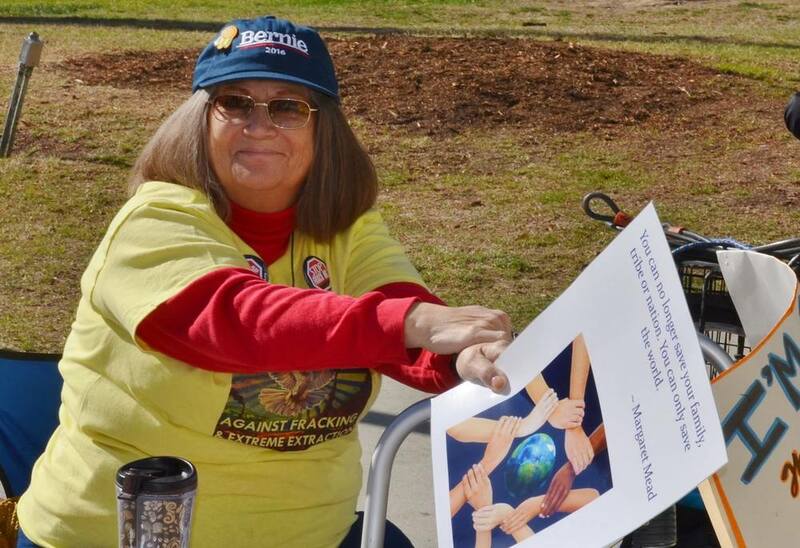 In addition, the Global Frackdown letter, signed by over 1200 organizations from around the world was delivered calling on world leaders such as Brown to ban fracking. 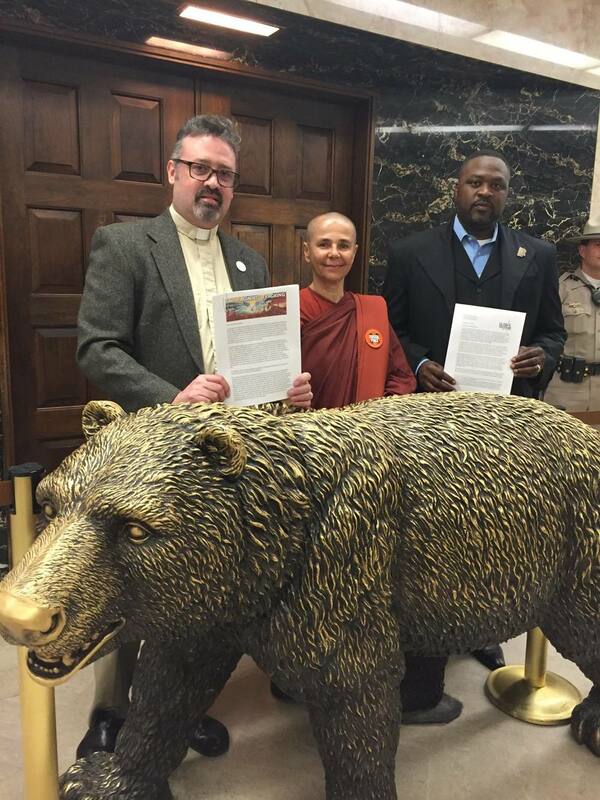 View the faith leader letter here. The event was well covered in the press! 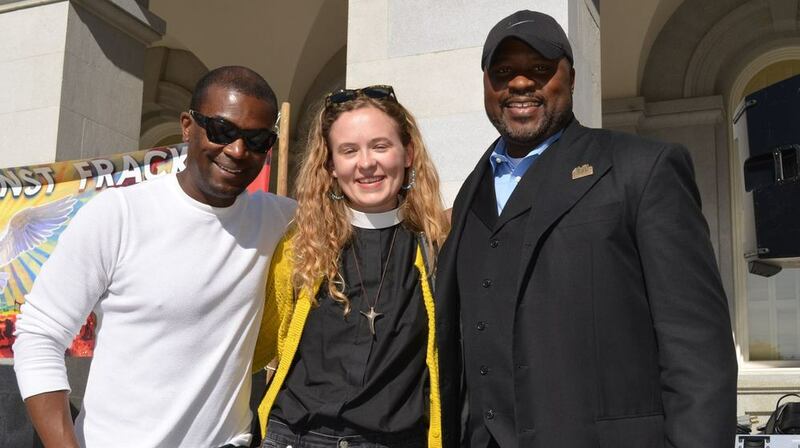 Read the article in the LA Times here. Read the Huffington Post piece here. View and share the photos on facebook here!